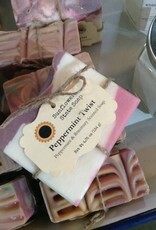 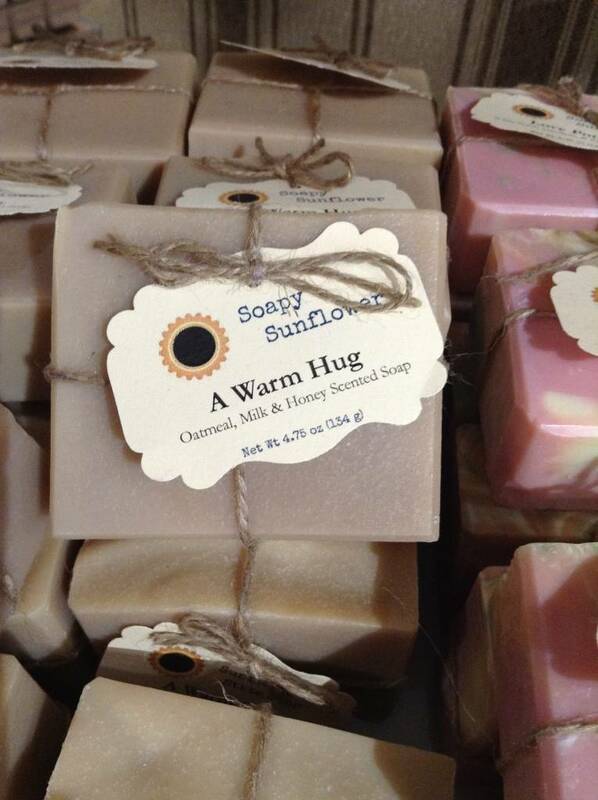 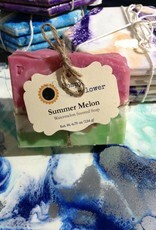 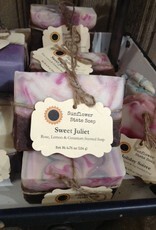 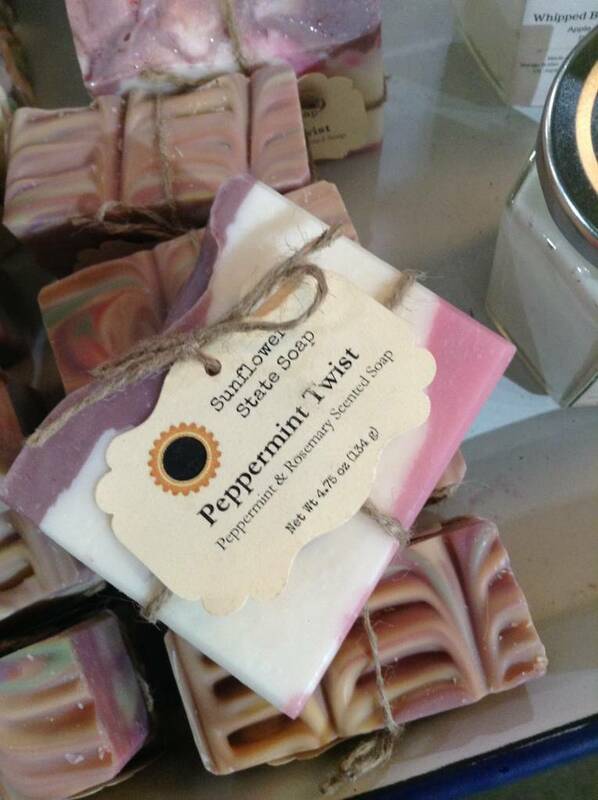 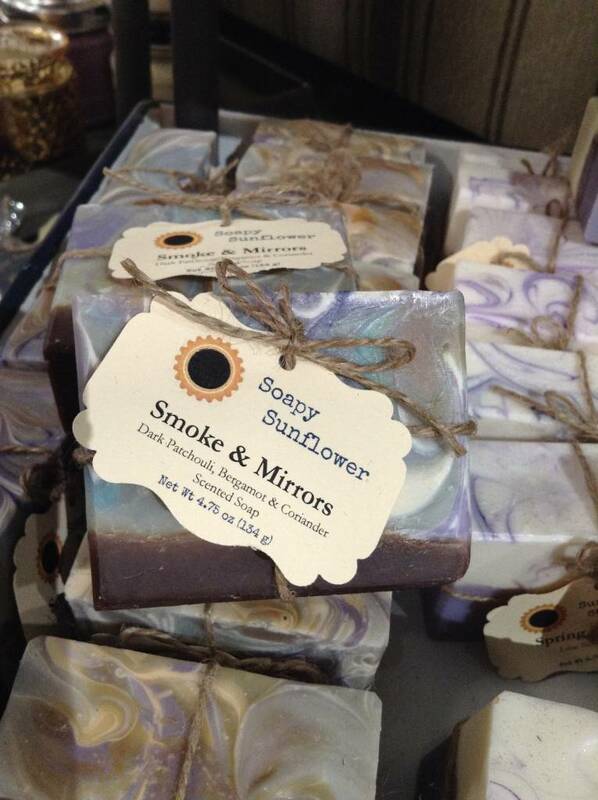 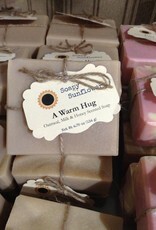 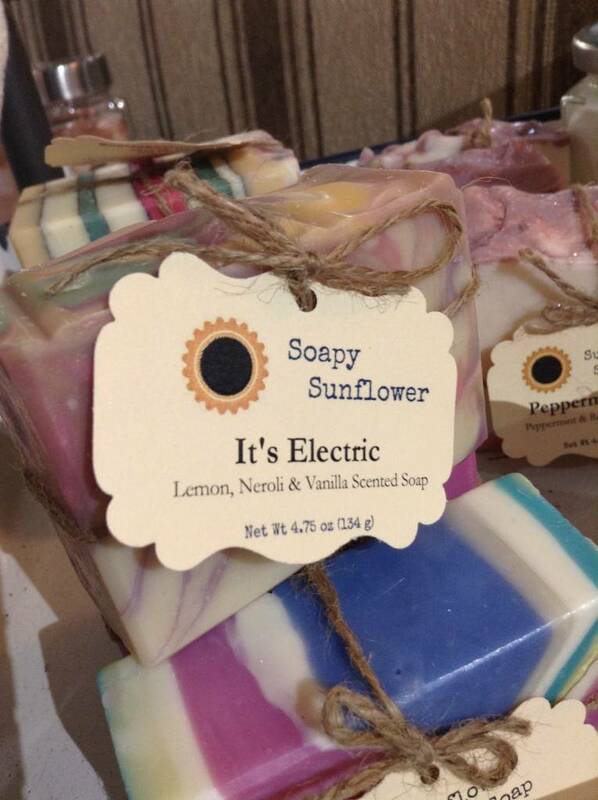 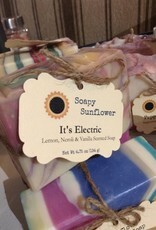 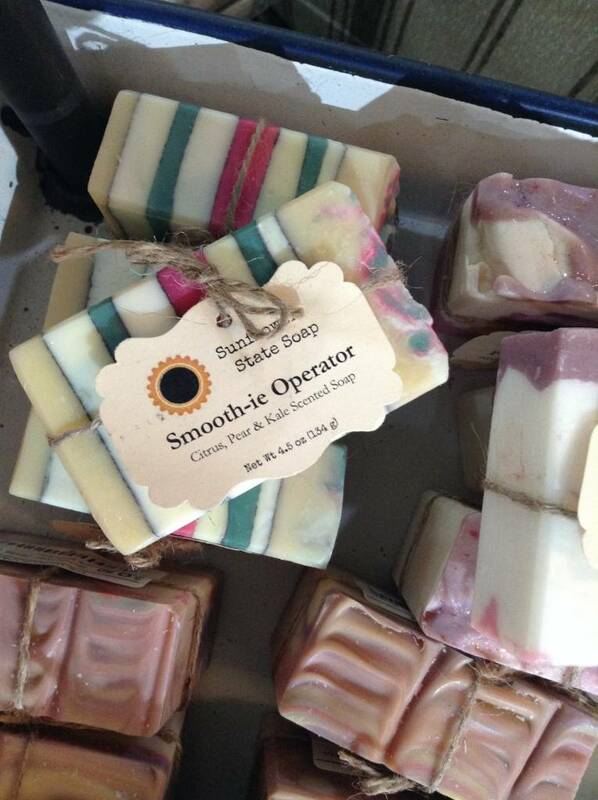 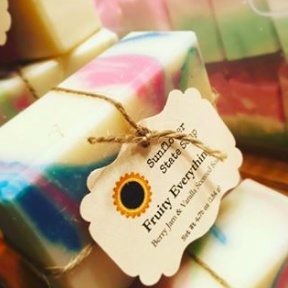 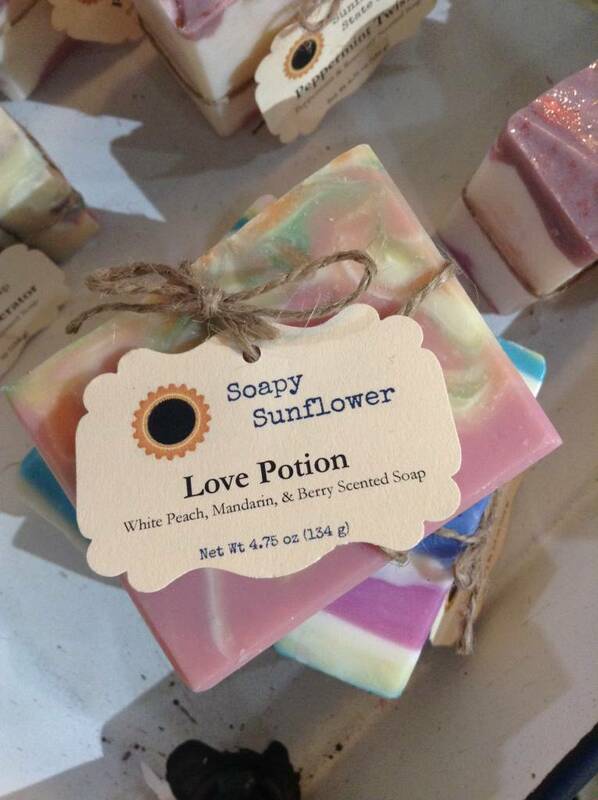 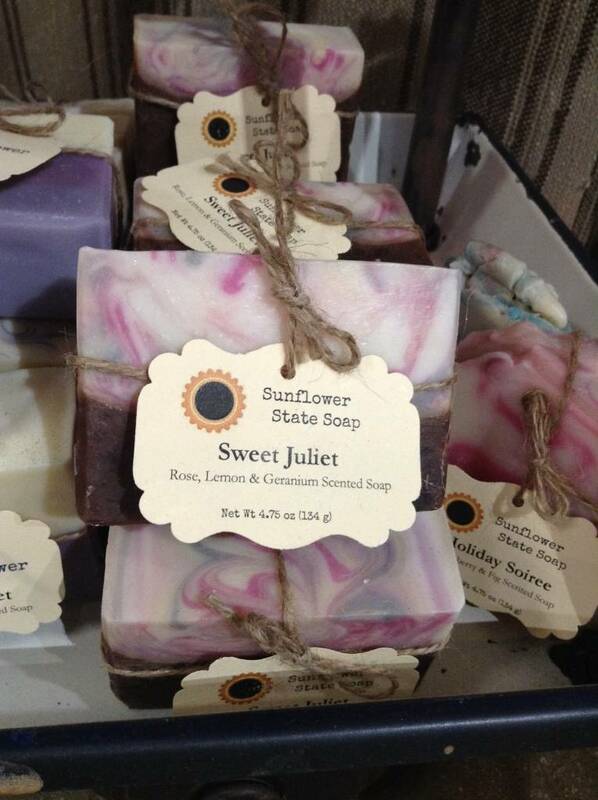 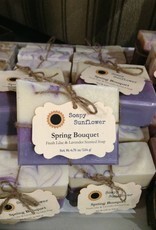 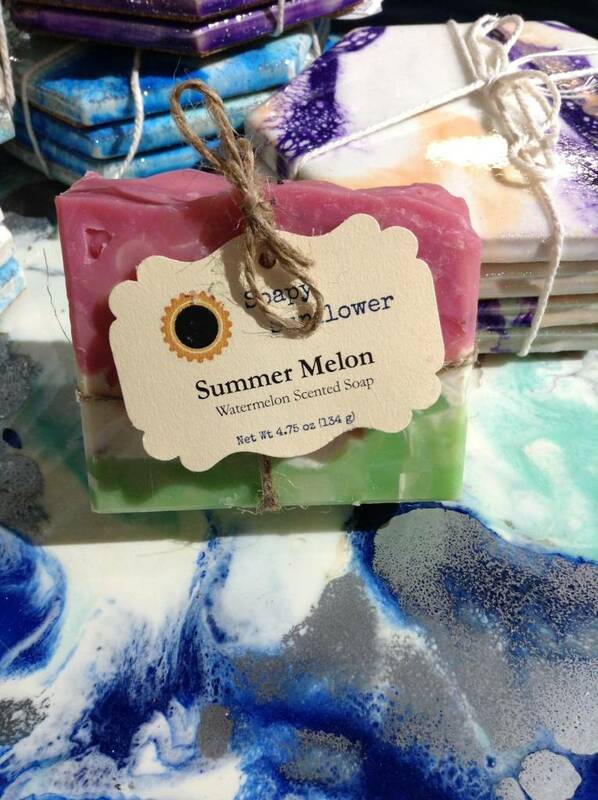 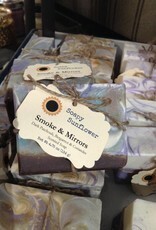 "All of our handcrafted soaps are made with Olive, Coconut, Palm, Sunflower and Castor oils. 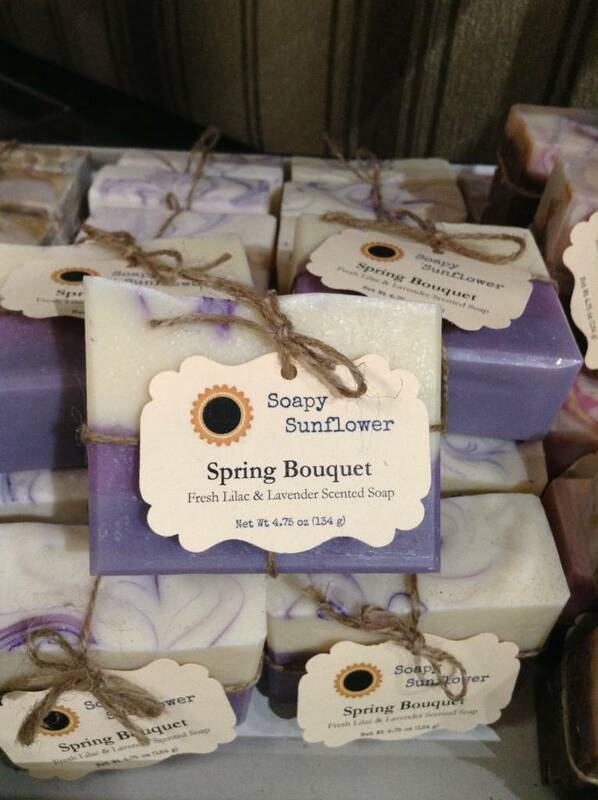 We use as many Essential Oils as possible to gently scent our soap using our own proprietary blends. 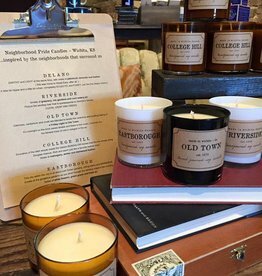 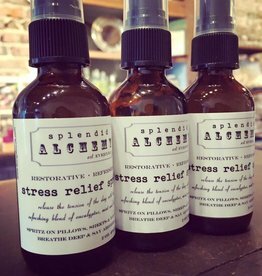 Rest assured, we have painstakingly curated a collection of phthalate free fragrances, for the scents that do not occur naturally as essential oils." 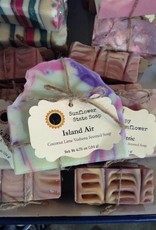 "Additionally, our soaps are always Phthalate, Paraben, and Sulfate free. 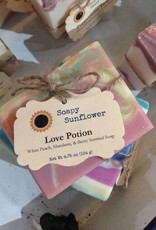 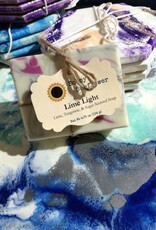 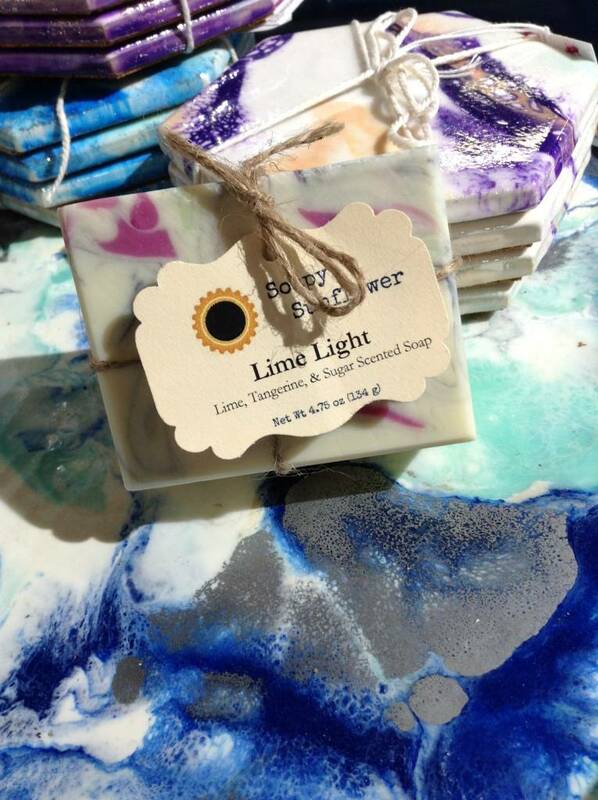 We use mineral pigments and natural botanicals to color our soaps, never chemical dyes (no Red 40 here!)." 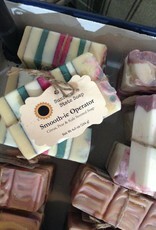 "In general, we take a less is more approach to our process. 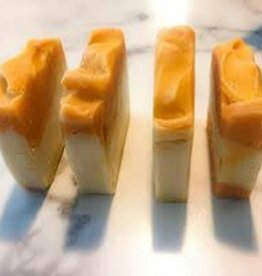 We will never add fillers or other ingredients that are of a lesser quality just to save money. 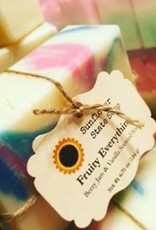 We only use verifiable, quality products in our soaps."